Students + Family + School + Community = Successful Students! We believe safe, inviting classrooms provide an engaging and challenging environment where students can be risk-takers. We believe modeling positive attitudes and successful behaviors will encouage students and parents to adopt them. We believe all students can and will achieve if actively engaged in the learning process. 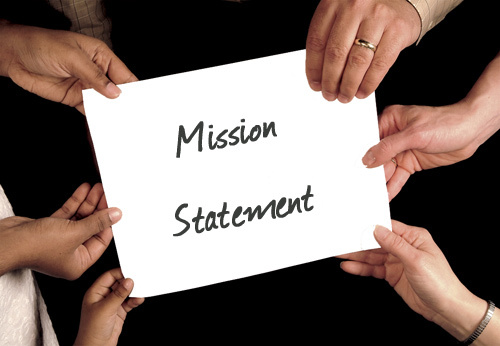 We believe students want direction, a means to succeed, connection with the school and recognition for their successes. We believe teachers have the ability and opportunity to help students experience the 21st century, problem-solving skills to promote life-long learning and create productive citizens. Man High School will create a challenging, supportive educational environment in which students can and will learn. Optimal learning will occur when our teachers set high standards and expectations for student learning and expect all students to develop in their own time in their fullest capacity. These early years saw many advances in the educational facilities in the Triadelphia District. As the population grew, the number of schools in the area also multiplied. Throughout the 40's and the 50's, schools were segregated and the children attended separate schools during this time. 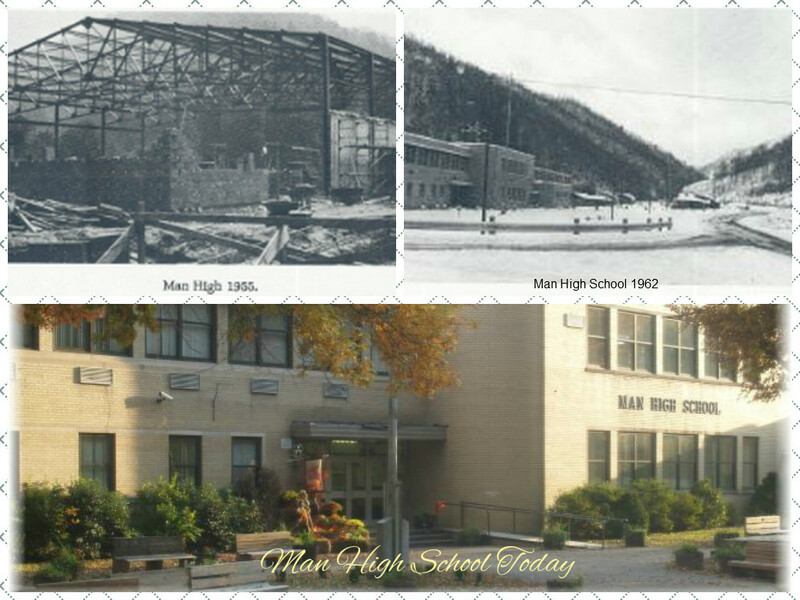 However, with the desegregation of schools, the need for a central high school led to the construction of the current Man High School which is located in today's current location.